Televisions biggest TV Show Big Brother’s franchise Big Boss is set to launch in Nepali edition soon. Popular TV Reality Show Big Brother created by John de Mol Jr., first broadcast in the Netherlands in 1999, and subsequently syndicated internationally. 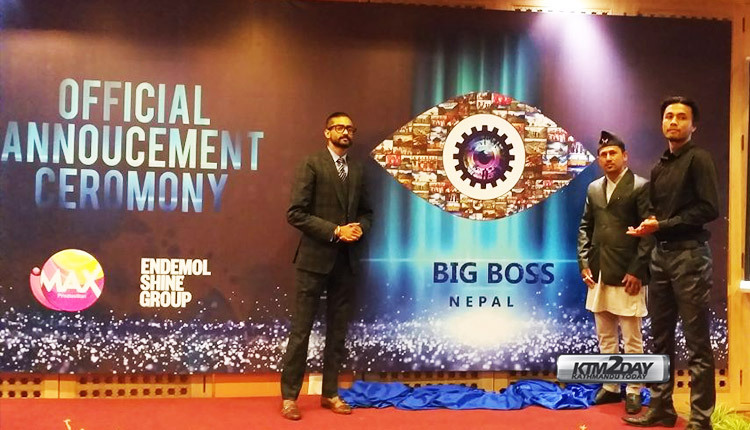 Imax Production has announced the reality show ‘Big Boss Nepal’ for the first time in Nepal. IMAX Production has been awarded the franchise of Endemol Shine International (Netherlands) Big Brother. The show features contestants called “housemates” who live together in a specially-constructed house that is isolated from the outside world. Inspired by Big Brother from George Orwell’s novel Nineteen Eighty-Four, the housemates are continuously monitored during their stay in the house by live television cameras as well as personal audio microphones. Throughout the course of the competition, the housemates are voted out (usually on a weekly basis) until only one remains and wins the cash prize. The television show Big Brother is aired in over 54 franchise countries and regions. Nepal will join the league to become the 55th country to host this show. 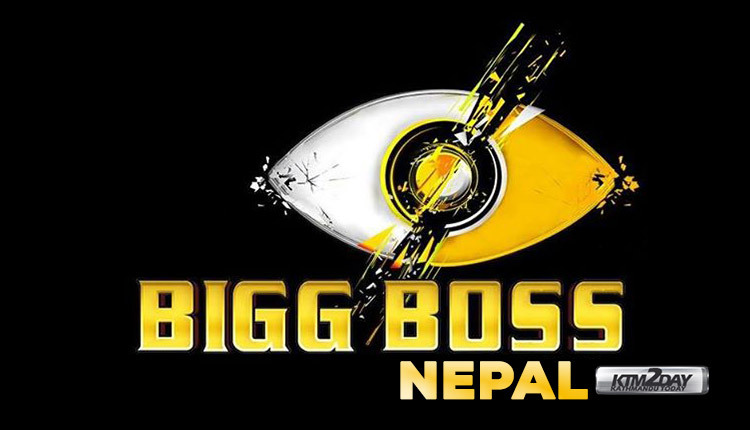 Big Boss Nepali edition is set to become one of the biggest show in the history of Nepali television. The programme will be aired from one of the popular nepali tv channel. Being one of the major entertainment show organisers in Nepal and planning to establish a film academy, the company said its objective is to help new upcoming artists to create a grand platform for emerging as well as established artists and personalities. Big Brother show is aired in India as a frachise “Bigg Boss” hosted by popular indian actor Salman Khan and is widely viewed across all over Nepal. The Nepali edition will be hosted by one of the popular actor which hasn’t been disclosed at this moment.